Claim to Fame: His 8 titles tie him with Lee Haney for the most all time. I don't usually make predictions for the Olympia. I've certainly never come out with anything as detailed as a top six. But this year's contest is going to be an exciting one! So I made an exception just for Bodybuilding.com. 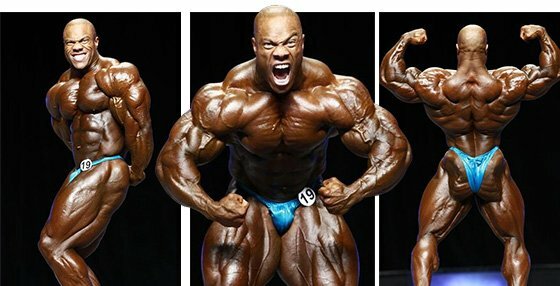 My boy Shawn Rhoden is coming up for the title, Jay Cutler is coming out of retirement, Phil is looking to three-peat, and Kai Greene is chomping at the bit for his first Olympia win. A lot of others guys have had a great year and are more than ready to come in and unexpectedly pull the rug out from underneath the big names. Die-hard bodybuilding fan or not, you need to tune in this year because it's going to be an entertaining show! Shawn has the ability to come in very well-conditioned. Couple that with his ridiculous wheels and you can see why he has one of the best shapes on stage today. Where Shawn lacked was in size and density, particularly in his upper torso and back. He has definitely made improvements lately, but we'll have to wait until show time before he can show us if they were enough. Phil is the champ right now, and he wants to keep the crown. 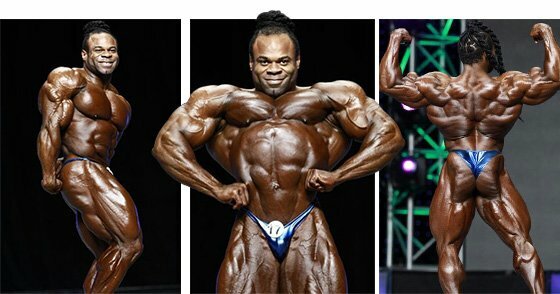 He has several insane body parts, always nails his conditioning, and presents great separation and thickness. However, Phil is limited by his structure. At this point, it may be maxed out. The big question is: How much more can Phil improve? Kai pushed Phil to the limit last year and made it a closer race than Phil wanted. Kai has freaky parts and carries a ridiculous amount of muscle for his frame. 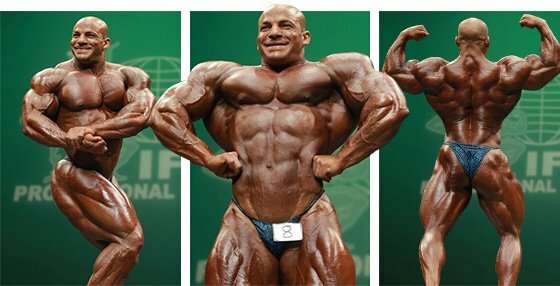 If he wants to dethrone Phil, he needs to have improved his back thickness and also bring his best conditioning. Jay is making a comeback for the title yet again. I have to admit, like most, I was pretty skeptical he would even make it to the show. Father Time and injuries are tough adversaries. But now that show time has come, and given that he's already won four times, I have to put him in the top six. If Jay can retain or come close to his top form, he can certainly make a push to the top of this list. Mr. Consistency. Dexter is a former Mr. O and seems to be getting better with age. But Dexter's ability to bring a near-perfect package year after year is also a curse. Let's face it: you always get compared to the year before at some point. If you look the same as last year, even if last year was great, it can hurt you. Dexter also loses the battle in size, but makes up for it with conditioning and symmetry. If he comes in razor-blade sharp like his nickname describes, he won't be taken lightly. 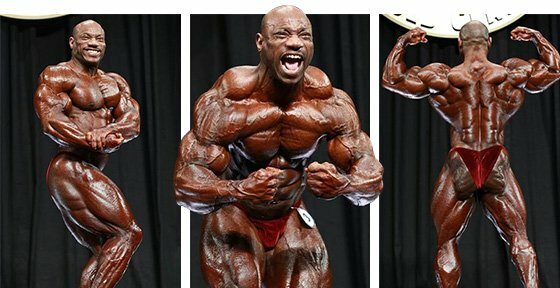 This guy has been getting a lot of hype since this year's New York Pro, and rightfully so. He's a beast. However, he has yet to stand next to the world's best. He's got the size, but can he bring the necessary level of conditioning to stand up against the veterans and shock the world? That's a question Ramy will have to answer on stage. 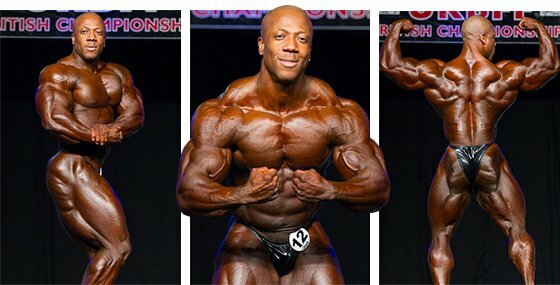 Don't forget to log on to Bodybuilding.com for a live stream broadcast of both pre-judging and the finals. Yours truly will be providing some colorful commentary!